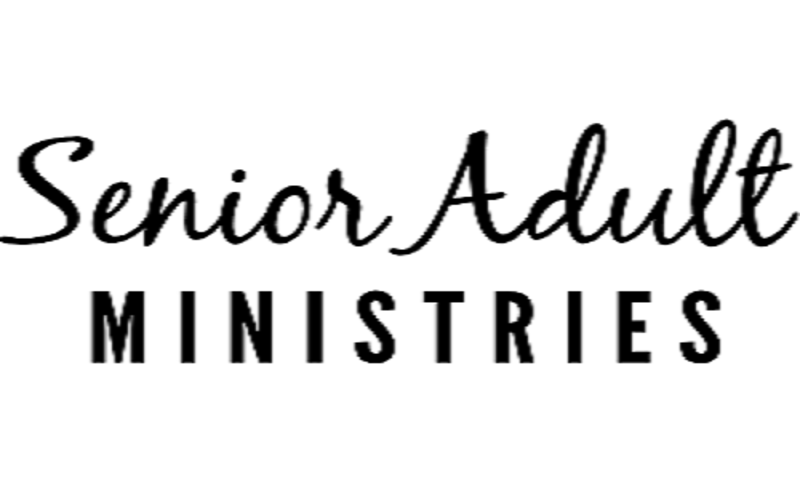 Welcome to Parkway Baptist Senior Adult Ministry! Updates and events will be coming soon. If you have any questions or suggestions for this group please Contact Mary Jane Stillwell at the above email or connect with Mary Jane on Facebook.